King Dollar defies doubters as US provides investors ‘oasis’ The dollar is defying predictions it would lose its currency crown in 2019. 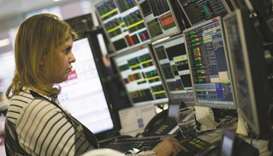 A gauge of the greenback is headed toward the highest level this year, with most major currencies having lost ground against it. 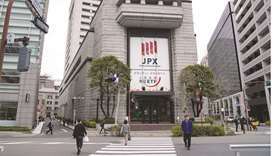 Asian markets mostly down as outlook hits sentiment Asian markets stuttered yesterday after New York equities retreated from record highs, with weak economic data around the world offsetting a forecast-beating earnings season. 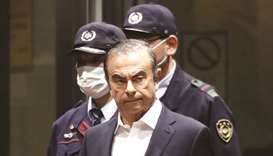 Ghosn freed on bail again after being detained on new charges Carlos Ghosn walked out of a Tokyo detention centre after winning release on bail for second time, giving the deposed auto titan a chance to prepare his defence against charges of funnelling millions of dollars from Nissan Motor Co through an intermediary for his own purposes. UK regulator blocks $9.4bn takeover of Asda by Sainsbury's Britain's competition regulator on Thursday blocked Sainsbury's proposed £7.3bn ($9.4bn) takeover of Walmart owned Asda — a huge blow to the supermarket groups who wanted to combine to overtake market leader Tesco. 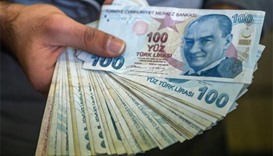 Turkey gives banks $3.7bn lending boost to spur growth Turkey’s sovereign wealth fund bolstered the capital ratios of five state-owned banks by €3.3bn ($3.7bn) in a bid to keep credit flowing in the economy. 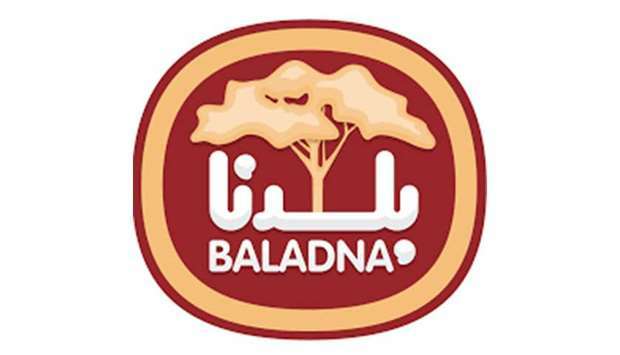 Baladna appoints Saba al-Fadala as PR, communications director Baladna Food Industries has appointed Saba al-Fadala as its public relations and communications director. 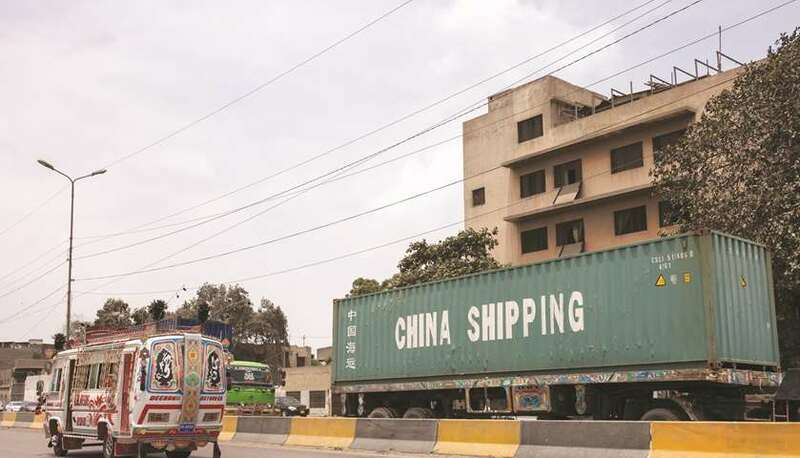 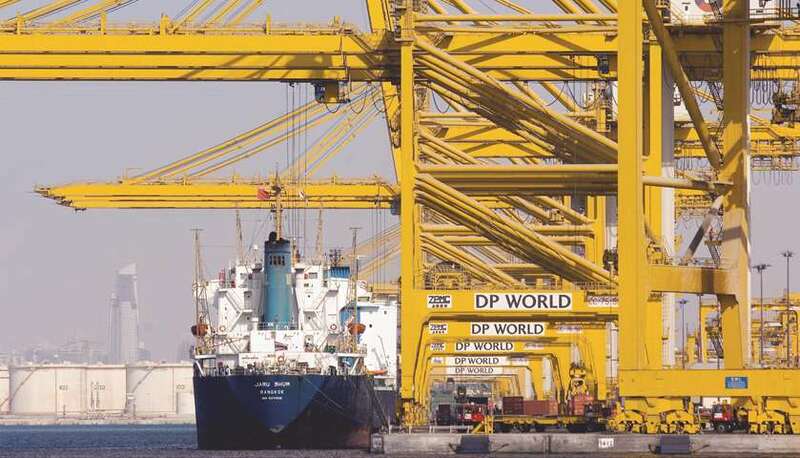 Ports operator DP World yesterday reported a sharp drop in shipping container volumes in the UAE in the first quarter of 2019 and flat growth globally. 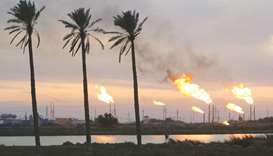 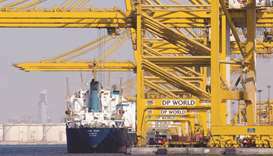 DP World operates 78 marine and inland terminals, supported by over 50 related businesses in over 40 countries. The dollar is defying predictions it would lose its currency crown in 2019. 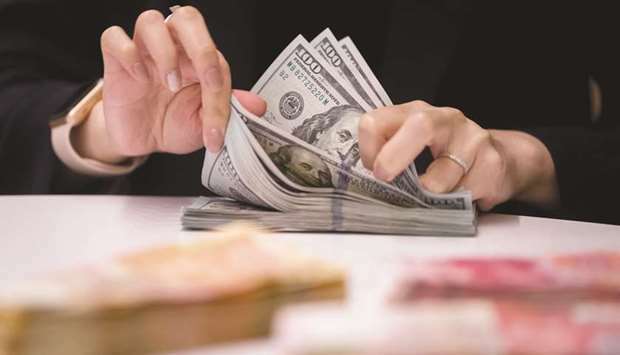 A gauge of the greenback is headed toward the highest level this year, with most major currencies having lost ground against it. Asian markets stuttered yesterday after New York equities retreated from record highs, with weak economic data around the world offsetting a forecast-beating earnings season. Carlos Ghosn walked out of a Tokyo detention centre after winning release on bail for second time, giving the deposed auto titan a chance to prepare his defence against charges of funnelling millions of dollars from Nissan Motor Co through an intermediary for his own purposes. 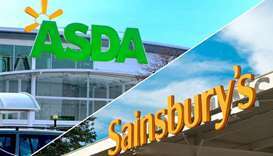 Britain's competition regulator on Thursday blocked Sainsbury's proposed £7.3bn ($9.4bn) takeover of Walmart owned Asda — a huge blow to the supermarket groups who wanted to combine to overtake market leader Tesco. 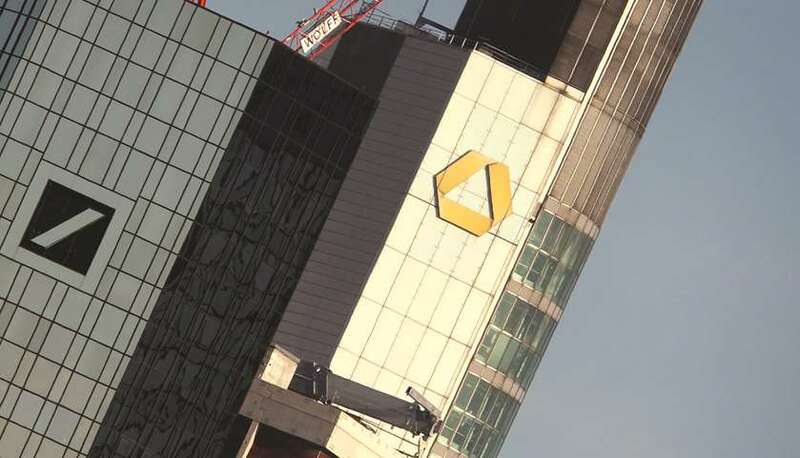 Turkey’s sovereign wealth fund bolstered the capital ratios of five state-owned banks by €3.3bn ($3.7bn) in a bid to keep credit flowing in the economy. 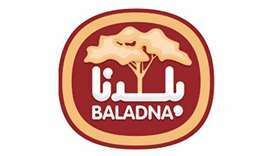 Baladna Food Industries has appointed Saba al-Fadala as its public relations and communications director. 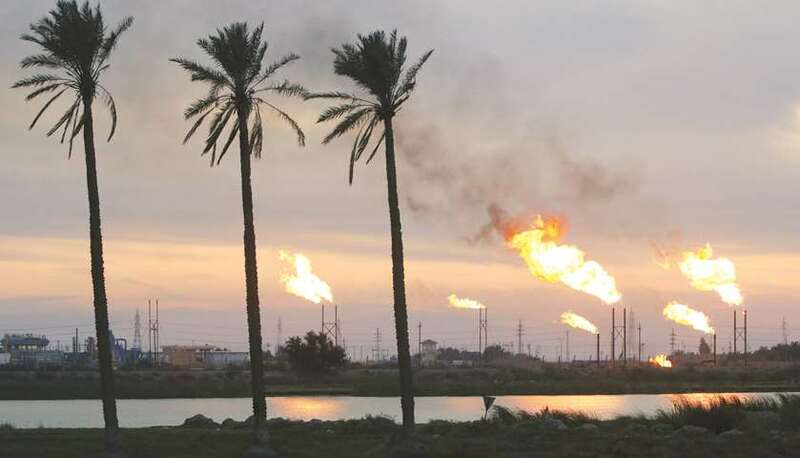 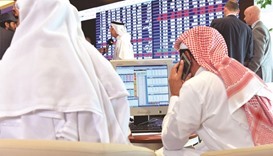 The Qatar Stock Exchange on Thursday settled marginally down, mainly on account weakened buying interests of foreign institutions. 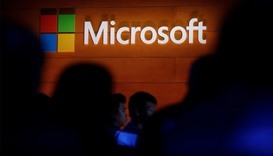 Microsoft hit the trillion-dollar value mark on Thursday for the first time, becoming the third technology giant to reach the symbolic milestone.